Parents would want nothing but the best for their children. 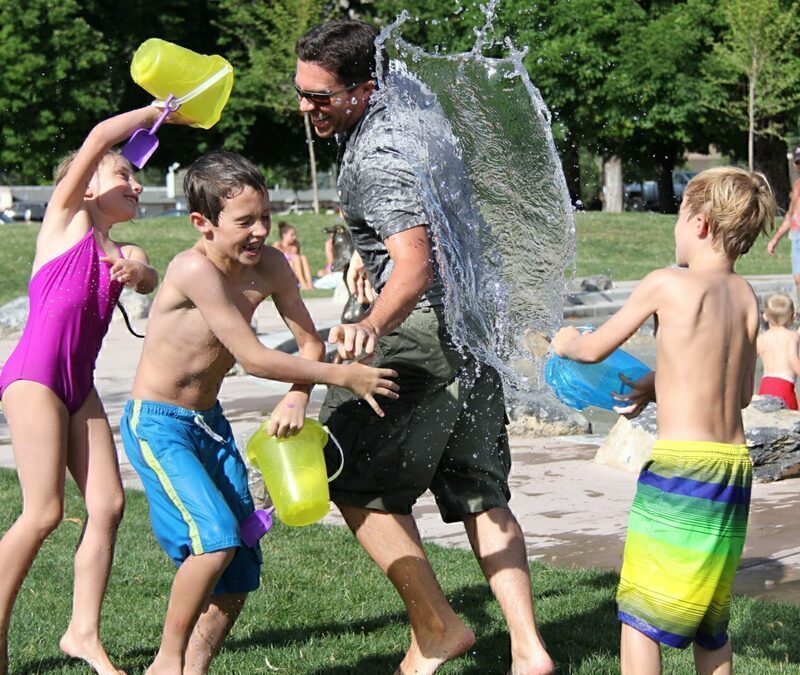 I want my kids to have the best possible upbringing, and I have long learned that that doesn’t necessarily mean spending an exuberant amount of cash. One example here is for their toys. Children who are at a considerably young age will undoubtedly need some visual and mental stimulus. This is where toys come in. We have already tackled some fantastic educational toys before but have you heard about the minimalist approach when it comes to children’s toys? 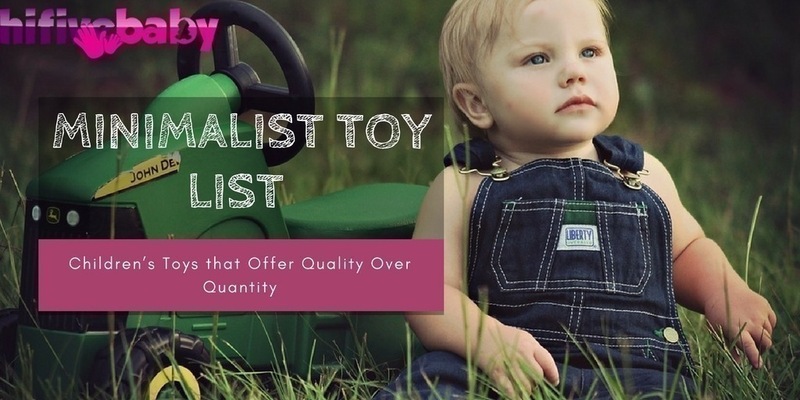 Basically, minimalist toys offer a significantly longer shelf life for kids. 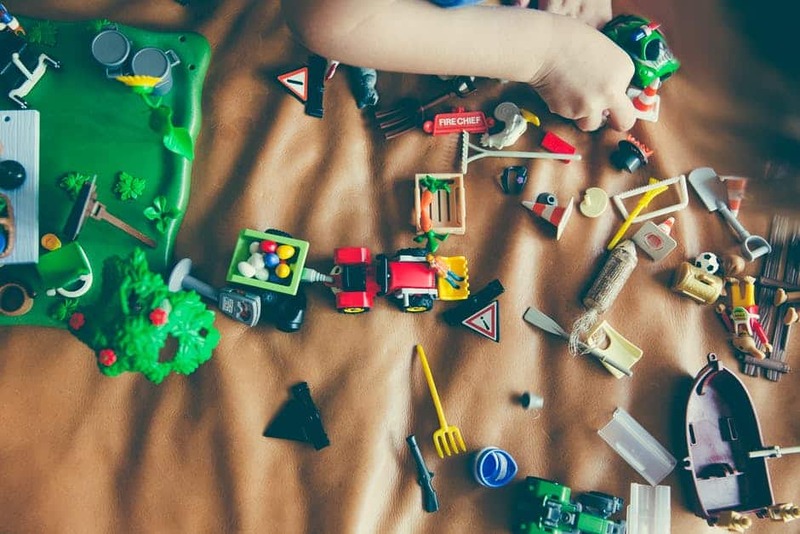 Instead of it being a toy that they play for a couple of months and then stash inside their toy box never to be played again, a minimalist toy offers years of playability and enjoyment for children of the appropriate age. I made a minimalist toy list for you to check out. These toys stand the test of time, and I can attest that these toys are in for the long haul. 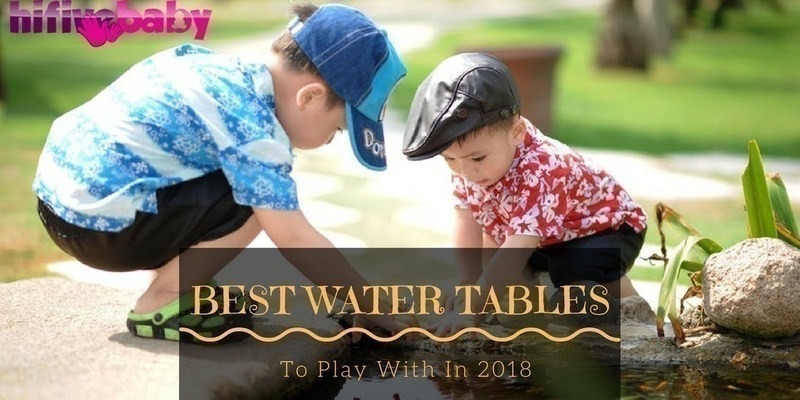 If you want a toy that offers the best possible entertainment and education for your kids and also wants them to last for over a year, you have come to the right place. 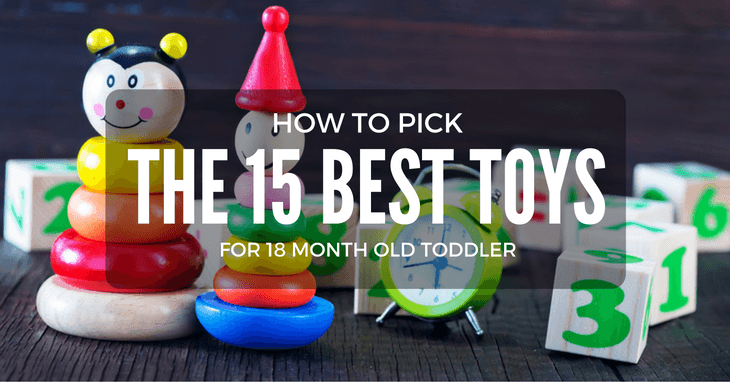 Below is the best minimalist toy list for toddlers.